For the dependable connection of lighting arrays, lighting connectors are essential. Whether the environment is domestic, commercial or industrial, lighting connectors present the safest and most efficient way to hook up lighting systems to mains power. No matter how complex your lighting set up, whether LED or halogen, lighting connectors present the most convenient way to get connected. When compared to terminal blocks, the advantages of using lighting connectors are readily apparent. 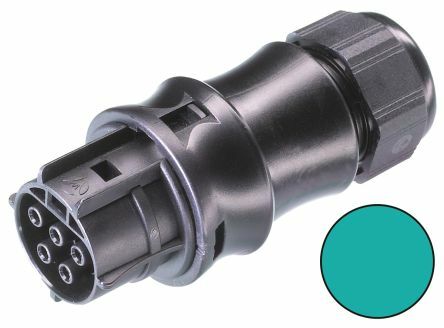 They present a safer, maintenance free alternative to terminal connectors, and also have the advantage of quicker release and connection should you need to reconfigure your lighting array. Unlike terminal blocks, Lighting Connectors do not have to be screwed and unscrewed when changed, and often present a more secure, definite connection, giving you not just convenience but piece of mind. While terminal blocks may afford you the option to customise multiple connections into a single block, this is not always desirable as it increases the scope for error and confusion. 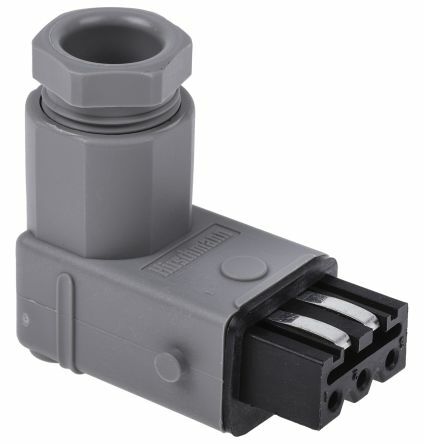 Bespoke connectors offer a straight forward and purpose built solution. 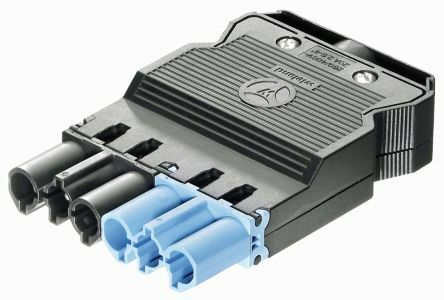 The range also includes lighting connector distribution units, which are purpose built for linking multiple connectors to a single power connection. Straight forward and easy to use, these distribution units are typically protected against environmental ingress to ensure outdoor suitability. 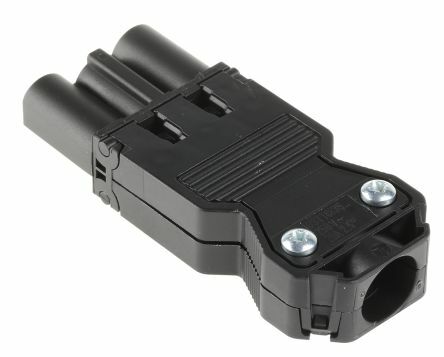 Many of the lighting connectors are provided with built in strain relief, meaning the connector prevents the tugging of its internal connection to the wire if pressure is applied. This reduces the need for maintenance and ensures a healthy lifespan for your lighting connection.